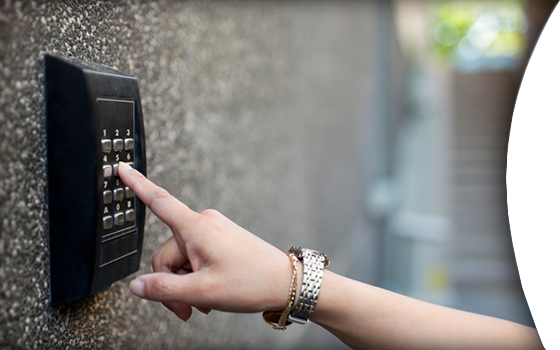 SAS ACCESS SYSTEMS was originally established in 1989 to serve the San Diego county area. 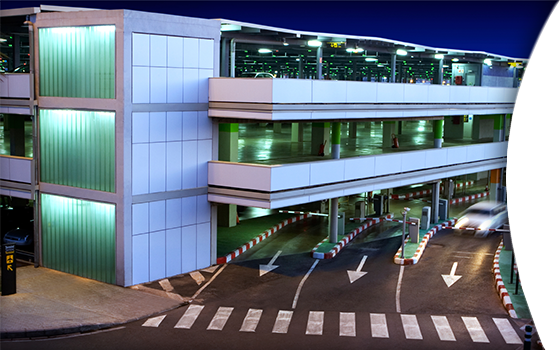 With a staff of managers and technicians, our commitment is to provide unsurpassed technical knowledge, quality equipment and installation for parking control and building access systems with the highest level of customer service. 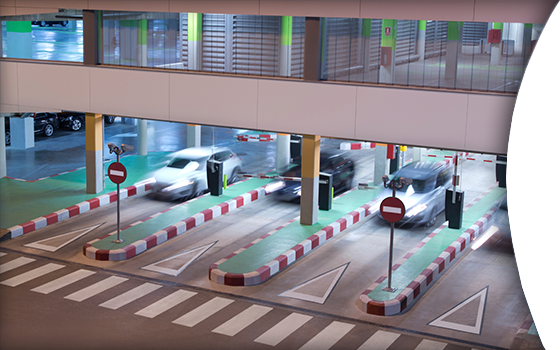 SAS designs, sells, installs, and repair services parking control equipment, access control systems, and security surveillance equipment. 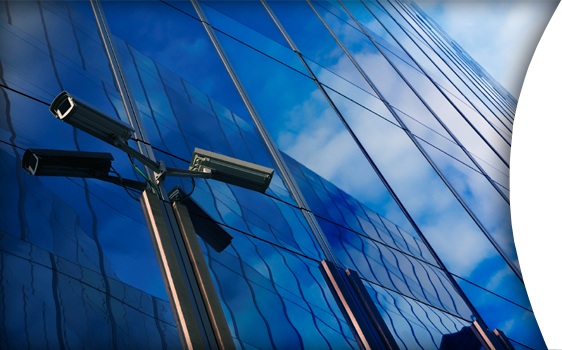 Our primary expertise is based in emerging technologies and “state-of-the-art” access applications such as “Hands-Free” Access Systems, “Remote Access” digital surveillance system, and much more. Our partner manufacturers rely on our extensive experience and technical ability to represent their product to a more demanding clientele. SAS Access Systems has the in-house experience to define requirements, design a system that meets these requirements, install the system and provide on going service and maintenance to ensure that the equipment performs at its best. Through the integration of the latest, state of the art technology, we can work with you to create solutions that work.